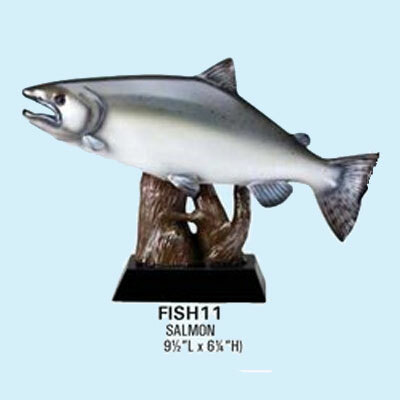 R1 Fly Fisherman Trophies, 8" to 18" in height. 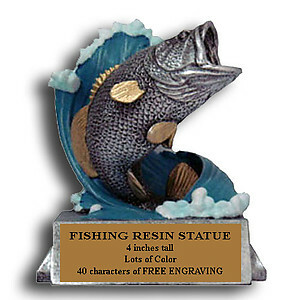 S2R Standing Bass Fishing Trophies, 10" to 18" in height. 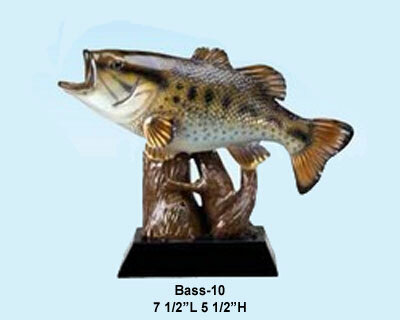 S2R Bass Fishing Trophies, 10" to 18" in height. 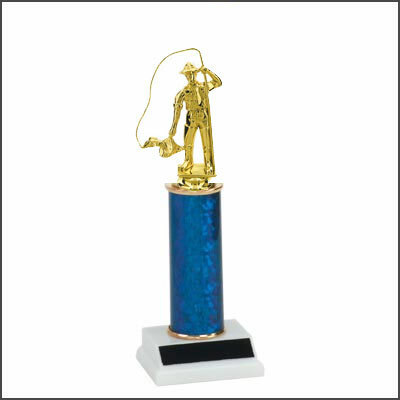 S3 Bass Fishing Trophies, 8" to 18" in height.